This Silent Auction is held in correlation with our Houston Gala and all proceeds help sustain LSF’s life-changing therapeutic program for veterans. 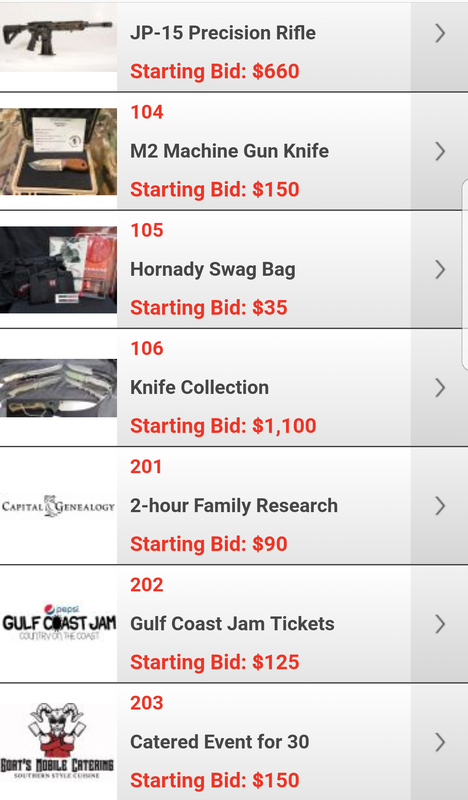 You can easily bid online using your phone or computer starting on Wednesday, February 13th. The auction will be active through the conclusion of our gala program on the evening of Saturday, February 23, 2019. 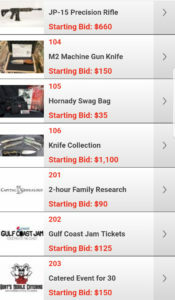 The winning bidder need not be present at the gala. Winners are responsible for shipping costs. Shipping arrangements or item pick up must be completed within 30 days or the item will be resold without a refund. Firearms ship to FFL only. Please review the complete auction guidelines before placing any bids. 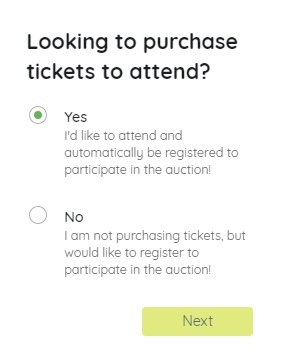 If you are purchasing a ticket, you can select the type and number of tickets to purchase to add to the cart. If you are registering only for the silent auction, you will be asked to create an account with a password and credit card information. 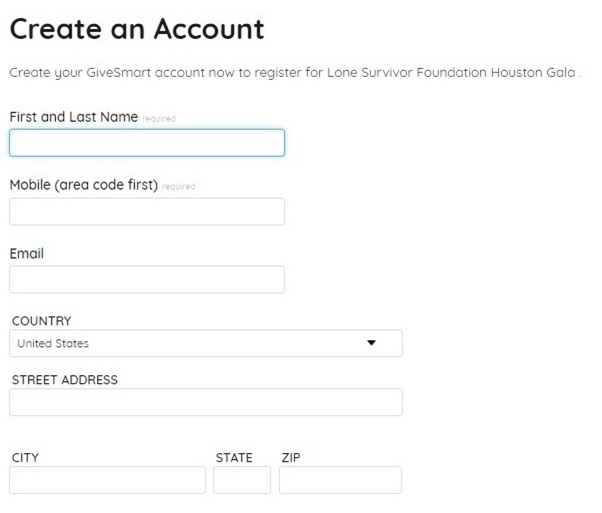 previous post: Lone Survivor Foundation is Nine Years Old!